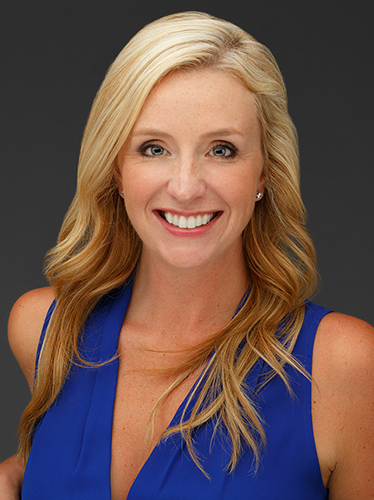 Meghan offers over 15 years of QUALITY Real Estate service in San Diego County. She is a seasoned pro with your best interests in mind, always. Raised in a 'real estate/construction' family, originally from Portland, OR; Meghan graduated from the Univeristy of Oregon with a Business & Political Science Degree (Go Ducks!) She made her way to sunny San Diego and fell in love with it. Meghan has worked in almost all aspects of the Real Estate vector, and has a vast knowledge of the process from begining to end. Her communication skills are unparalled and you'll be well informed and possibly entertained every step of the way. Her portfolio is vast, and skill set for listening and problem solving is an asset to the Real Estate industry. "Meghan is amazing, she helped us find our dream home in San Diego while we were in Virginia. We trusted her completely and didn’t even need to come out and check it out first. Definitely recommend her to anyone trying to find their dream home and also any military family’s that need to transfer to San Diego from another state! Thanks again from everything Meghan-The Helberts"